Home Crypto Mining Ethereum Hashrate drops 20% – miners soon before bankruptcy? Ethereum Hashrate drops 20% – miners soon before bankruptcy? Data from Etherscan.io show that Ethereum [ETH] has suffered a massive 20% drop in its rate of hash. It is considered one of the biggest declines of the ETH Hashrate last year. Hashrate has dropped from 294 TH / s to 246 TH / s.
In August, the Ethereum Hashrate dropped from 300 TH / s (terahashes per second) to 270 TH / s. The 30-terahash decline had led to concerns in the community. There is a fear of reducing security on the platform. 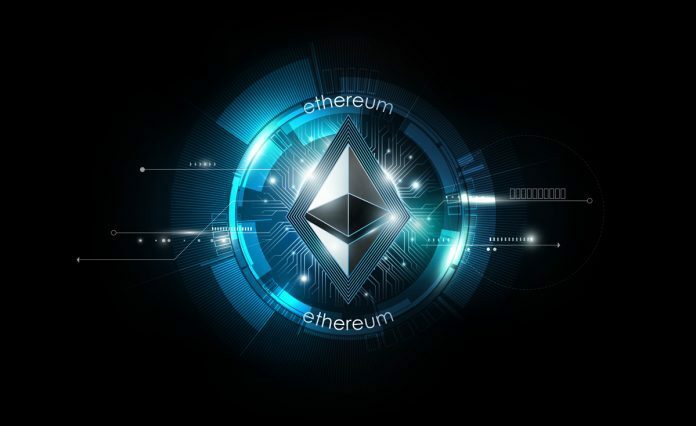 The opinions are divided into two camps: The recent decline of Ethereum Hashrate to 246 TH / s could only be a simple deviation or a sign that the mine of ETH is no longer profitable. Ethereum has suffered significant losses over the past year from $ 1,100 to $ 400. After a brief high last week, Ethereum is $ 198 at the time of writing. 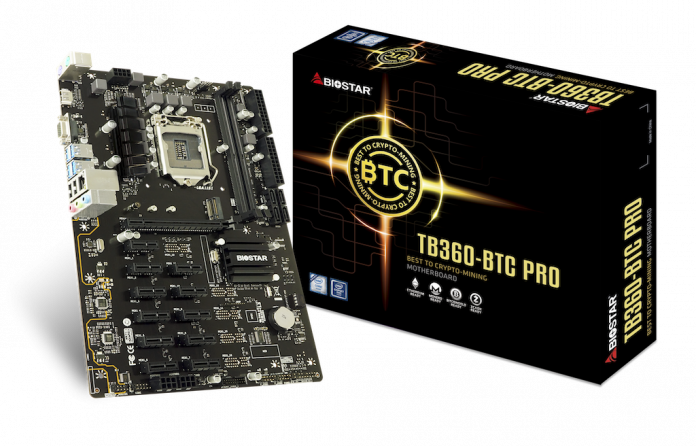 These moves in the marketplace could be one of the reasons for the reduction in hashrates as miners can no longer cover the costs of power, hardware maintenance and other associated costs. The cooling of the system has become a significant cost factor, since the mine generates a lot of heat. It is necessary to cool the system to avoid the melting of components. Ethereum market movements could become a more serious problem for miners. Assuming that the price remains constant, a 33% reduction in ETH emissions would reduce the miners’ Fiat revenue by 33%. Proof-of-Work (POW) mining is a highly competitive and energy-intensive business. The miners have therefore been preparing for the reduction of hash power. They have organized themselves well and do not need central coordination or authority to protect their businesses. The falling hathrate leads to the point where the profit is below cost, similar to what happened to Bitcoin in 2014/15. 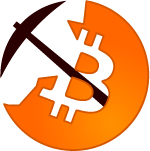 The Bitcoin network was experiencing a significant decline in its hashrates at this time. As a result, a number of Bitcoin mining companies were forced to file for bankruptcy. It remains to be seen how the miners deal with sunken Ethereum Hashrate.